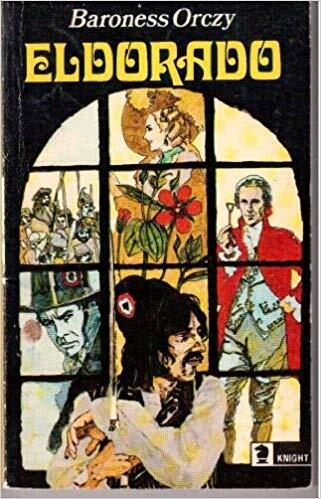 Eldorado, by Baroness Orczy is a sequel book to the classic adventure tale, The Scarlet Pimpernel. It was first published in 1913. The novel is notable in that it is the partial basis for most of the film treatments of the original book. A French language version, translated and adapted by Charlotte and Marie-Louise Desroyses, was also produced under the title La Capture du Mouron Rouge.